My Artist Talk ( or Gallery Talk or Art Talk or whatever you want to call it!) 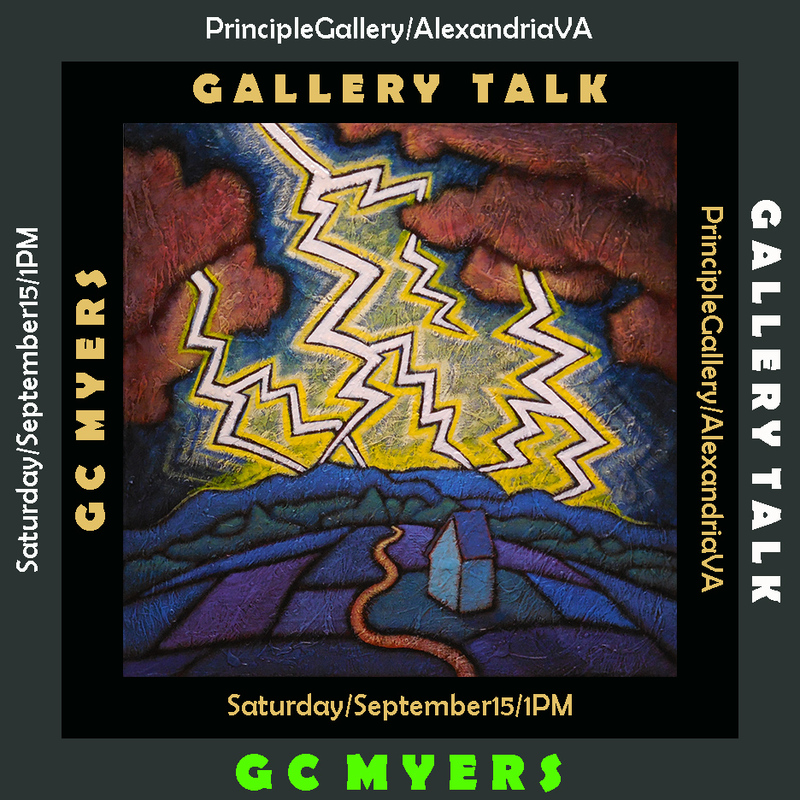 at the Principle Gallery is next Saturday, September 15, beginning at 1 PM. I will be unveiling the prize painting and maybe a few other details in the next few days so please check back. It could be a lot of fun. Hope you can make it!